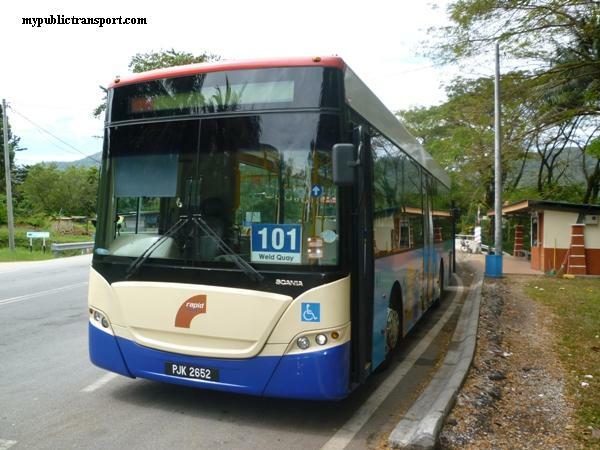 RapidKL Bus B115 services between Pasar Seni LRT Station and Duta Court. B115_2_9 JALAN SULTAN SALAHHUDIN WISMA TANI OPP. Perjalan Bas ni tak berubah ke sampai tahun ini? So far there is no change. We will update the route when we know the changes. So we can take the bus B115 directly at Pasar Seni LRT station and tell them i wanna go to Duta complex?? If I want to take U83, I have to wait near kl sentral monorail station right? Do you have any idea about the frequency of B115 bus? How long we need to wait for the bus to come? I am aware that for U83 there is bus around every 50min so if the frequency of B115 is higher I might resort to that bus to go to publica. Dont mind walking a short distance. If you use U83, you will see it just outside KL Sentral (Stop with those bus to LCCT), no need to go to Monorail. U83 normally come every 45 minutes, B115 seems to be about 30 minutes. However I think you should use B115 if you dun mind to walk because the route is shorter. how much is the fare from pasar seni to high court jalan duta? Hi if I were to meet someone at Publika around 4 something in the evening. What time do you think I should leave? I'm coming from KELANA JAYA LRT station and will be taking the B115 bus from Pasar Seni to the bus station near towards Lembaga Peperiksaan Negara. Please reply ASAP ! Really need this. You need roughly 1 and half hour to reach your destination. About 30minutes for LRT, 30 minutes for bus journey, and the rest 30 minutes are for waiting times. Hi, I'm coming from masjid jamed and I wanna reach before 9am Solaris, which bus should I take? 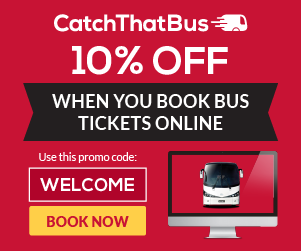 How long is the journey and frequency of the bus? You can use RapidKL B115. Usually in morning they come every 20 minutes, and the journey takes about 45 minutes. Hi, you can use RapidKL B115 from Pasar Seni to Publika. It costs you Rm1. B115 from pasar seni will reach the Publika building or need to walk some roads? How to walk to ? The bus will stop you near the Federal Mosque, you just need to walk to behind the mosque. Is B115 available on Saturday? is B115 can go straight to jalan duta from kl sentral? n how long did it take? how about U83.. how long did it take to go to jalan duta? my destinatian is Lembaga hasil dalam negeri. both bus need to wait the kl sental? 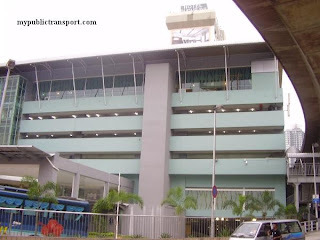 or need to walk to kl sentral monorail bus stop? B115 don't depart from KL Sentral. You need to use it from Pasar Seni. U83 only comes every 2 and half hour. If B115 are not available on saturday, what are the other option to go to publika? and where to stop to? Hi, you can take RapidKL U618 from Titiwangsa Station. 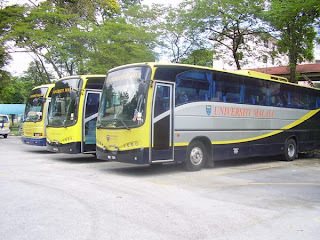 Stesen ktm yg mane terdekat untuk saye pergi ke hentian bus jalan duta ? Hi, you can take RapidkL U618 from Titiwangsa Station(Monorail/LRT) to Hentian Duta, it is better to use taxi. Can you provide me me the bus schedule (time) of B115? Hi, it departs every 30-40 minutes. Hi can know the first bus and last bus for B115? No bus during every weekend? How about U83? No bus during weekend as well? Is it convenient for me to take 618 if I come from Mid Valley? If not any option that available to me during weekend? Hi, can I know where are you heading to? how to go pasar seni from tbs? Hi, you can take KTM from TBS to Kuala Lumpur station, Pasar Seni is opposite to KL KTM station. Hello...I wan to go to publika tomorrow by taking rapidkl B115 ,do i need to have a rapid card or i can just pay the cash for bus fees? Sorry this is my first time taking bus..and we stop at Federal Mosque?The bus driver wil tell us if arrive? Hi, you can pay using cash. Yes it stops outside of Federal Mosque. The driver won't inform you. Hi I'm going to Hartamas Mall. Thanks! 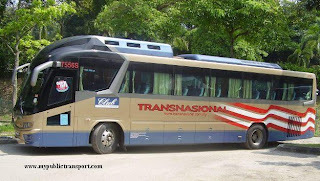 Is B115 go to Publika at Sunday from pasar seni? Hi, you can take U618 from Titiwangsa Station to Publika. HI, you can take RapidKL U7 from Masjid Jamek to Sri Hartamas, then walk to Hartamas Mall/Shopping Centre. 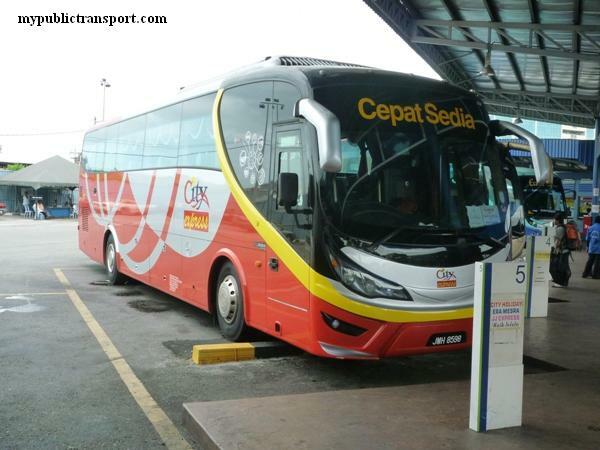 Hi, can you suggest me which bus i should take from KL Sentral to Duta bus station? 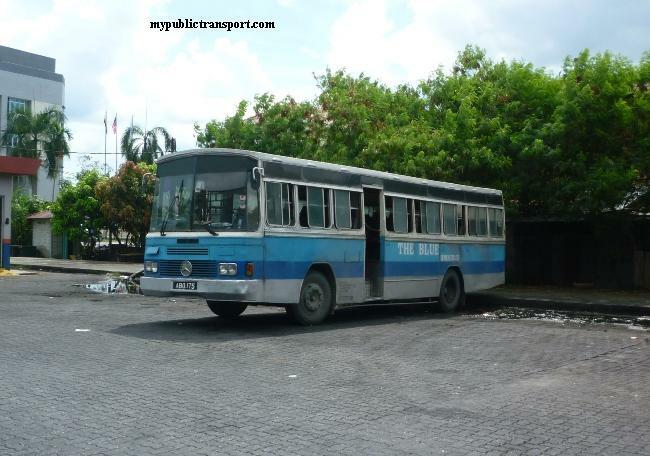 Hi, you can take U83 to Duta Government office and walk across to Duta Bus Station. You can also take U618 from Titiwangsa station. Hi, the first bus is 6am. It takes about 30 minutes in the morning. The frequency is about 30 min, so if you take the bus before 8am i think should be no problem. Thank you. One more thing, Becuhs of the traffic cong., is it the duration to reach publika from pasar seni (if i take the bus b4 8am or after 8am) would be the same? 30 mins as you mentioned b4? It should be not much different because the route don't really pass by traffic congested area. But to make sure you are not late so you should depart earlier. may i know which area bus U83 and U618 will drop at nearest publika? i was try today go by B115 but some different from i search online. and tomorrow Saturday and i know bus B115 is not available. so may i know how i can get best way from wangsa maju to reach publika before 10am? thank you very much!!!! Hi, i want to go to kompleks bangunan kerajaan on saturday. I know that b115 is not available on saturday. Can u suggest how can i get there the easiest and fastest way? Hi, you can take RapidKL U83 (from KL Sentral) or U618 from Titiwangsa. Well, U83, B115 or U618 all having low frequency and sometimes can be up to only one bus servicing. So they may come only every 2~3 hours. How to go to publika? Hi, you can take 850 from KL Sentral. Hi, which bus should I take if I wanna go to Publika on weekends??? I just found out bus 852 from Titiwangsa Bus Interchange is no longer available on weekends, kinda urgent now so what's the other options? Hi, if thatis the case there is no bus to that area during weekend, you may need to take uber to there. 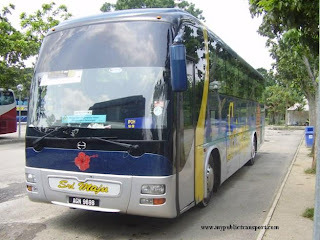 What time is the last trip for U851 back from Kl Court to Pasar Seni? Hi, it is 851. 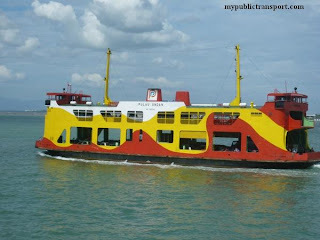 The last trip is around 6.30pm just to serve the public servant from Duta Court. 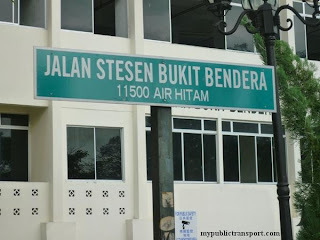 How to go to wisma mont kiara? Hi, you can take RapidKL 190. You can choose Segambut KTM, Chow Kit Monorail, Bandaraya or Masjid Jamek LRT. May I know is the bus stop infront of wisma mont kiara or I need to walk. 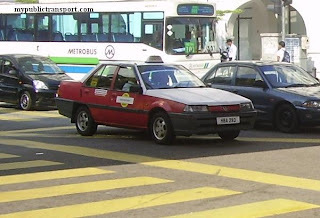 The stop is near Jalan Kiara 3. Hi. Can I know what time is the last trip from publika to pasar seni.and is it the bus available during weekend. 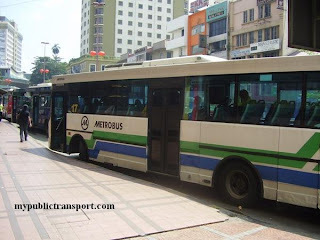 If not which bus shud I take to go to publika during weekend? Hi, you can take 851 but it is only available at weekdays (last bus 6pm). You need to take Uber to Publika on weekends. Hi . How to go the mines? If from lrt masjid jamek? Hi, you can walk to Lebuh Pudu and take 590 to the Mines. Hi, i need to go to Komplex Kerajaan Jalan Duta. Is the B115 is passing by Lrt Masjid Jamek or i should go to Pasar Seni? Hi, B115 is now 851, yes it pass through Masjid jamek, but there is no bus stop. You can take it from Pasar Seni. Hi, you can take RapidKL 852.
a) You can take RapidKL 850, it is once every 2 hours from 6am to 6pm. b) You can take 851, it is the same operating hours as 850. 850 and 851 are only available on weekdays. Hi. How to get to Jalan Duta Squash complex from Pasar Seni?May I know the transport schedule on weekdays and weekend too. Hi, you can take Monorail from Maharajalela station to Titiwangsa, then take 852 to the Squash Complex. Hi. I need to go publika Solaris dutamas from Kepong. Is there any public transport? Hi, you can first take KTM or any bus that heading to KL from Kepong to KL Sentral, then take T819 to Pusat Bandar Damansara MRT, then take MRT to Semantan. 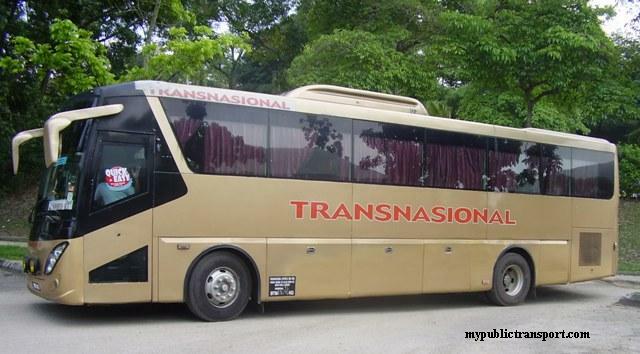 Then you can take T821 to Publika. Hi, can I know which Pasar Tani are you from? Hi. 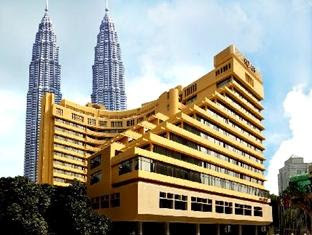 Can I know how to go to Publika Shopping Complex, Solaris Dutamas from Titiwangsa? If by bus, what is the early time? And bus time? Hi, you can take 852, it is from 6.00am but they dont have any schedule. 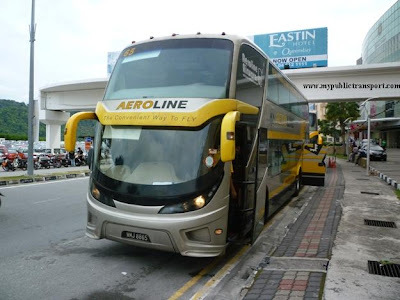 Did 852 bus availble on Saturday from Titiwangsa to Publika Shopping Complex? And where should I stopped? Hi, 852 is not available on weekend. You can take MRT to Semantan and take T821 to there. Hi, can you suggest on how to get to publika from KTM Setia Jaya? 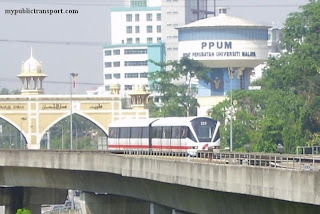 Hi, you can take BRT to USJ7, then take LRT to KL Sentral, then take MRT to Semantan. Then you can take T821 to Publika. Hi, how to go to publika by rapid bas from kl sentral or shah alam. Any suggestion? Thanks! Hi, you can take MRT to Semantan, then take T822 to Publika.